Most people don’t enjoy going to the dentist. The combination of sterile smells, silent waiting rooms and the dreaded drilling noise is enough to trigger a sense of intense foreboding to wash over even the most serene patients. Even in the best of circumstances, where you attend for an annual check-up, receive a few taps to the teeth and a gust of cold air rushed around your gums and you’re on your way, most of us still suffer from sweaty palms and tense shoulders as we anticipate hearing the dreaded phrase “you have a cavity”. A solid weight is immediately lifted when the dentist gives you the all clear and you get to slosh that obscenely pink mouth wash round your gums and you’re free to escape. However, there are unfortunately times when we don’t get off that easy and we have to return for some serious dental work. 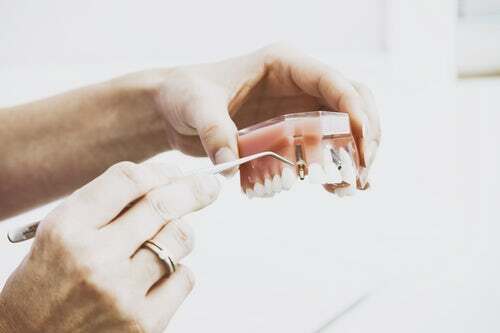 Most people will really dislike this entire process but there are some who suffer from intense dental anxiety, to the extent that entering even the premises of a dental practice is too difficult to bear. If you are one of these people, and are living in Glasgow then you will (perhaps) be pleased to hear that there is finally a solution to your dental phobia. The Berkeley Clinic is a private dental surgery located in Glasgow City Centre near the very accessible Charing Cross. 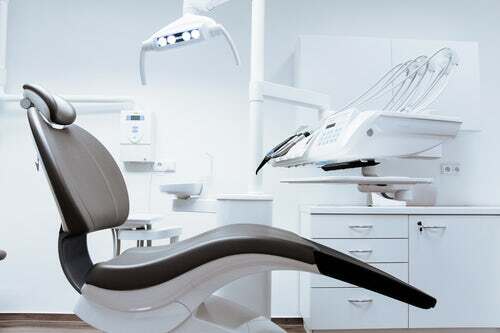 As well as offering an extensive range of innovative dental treatments and popular cosmetic treatments, this Glasgow dentist holds an entire department dedicated to the treatment of patients suffering from dental anxiety. The anxiety clinic is led by clinical director Dr Mike Gow, who has a special interest in dental anxiety and fear. Dr Gow is paving the way to a more inclusive and supportive environment within dental surgeries across Scotland. Not only does he deliver the highest possible standard of care to his own patients at the Berkeley Clinic, but he also teaches other dentists on how to do the same. Dr Gow has written publications, led lectures, partakes in a mentoring service and founded a society dedicated to dental anxiety management. 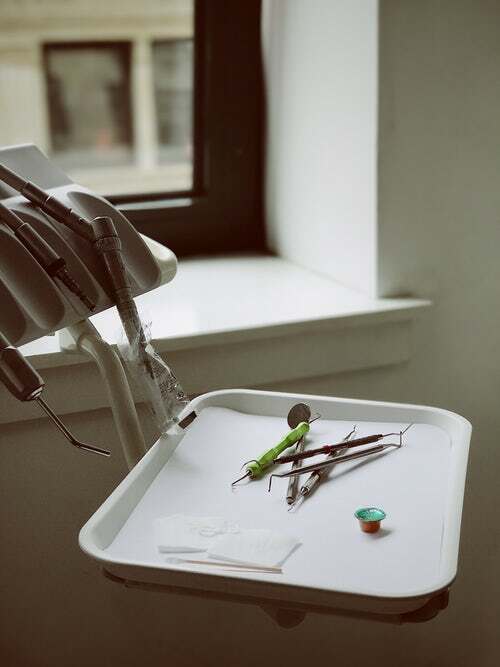 In addition to professional care for patients suffering with dental anxiety and phobia, the Berkeley Clinic offers a service that goes above and beyond expectations of a typical Glasgow dentist. One of the ways this is achieved is through the quick turnaround time for dental treatments. In a standard dentist clinic, you will book an initial appointment or check-up where you will be informed of the treatment you will be receiving, you may be x-rayed. Usually you will have a follow up appointment where treatment will start or mouldings taken for teeth straightening or cosmetic dentistry. Dental moulds will be sent off to a dental lab to have the tools built and then sent back to your dentist to have them fitted at a third appointment. The Berkeley Clinic has a dental lab on-site with an in-house dental technician equipped with all the latest machinery. This means that most procedures are completed in just one visit. Not only does this save patients huge amounts of waiting times but it allows them to develop a first person relationship with the technician who is designing and constructing their dental hardware.